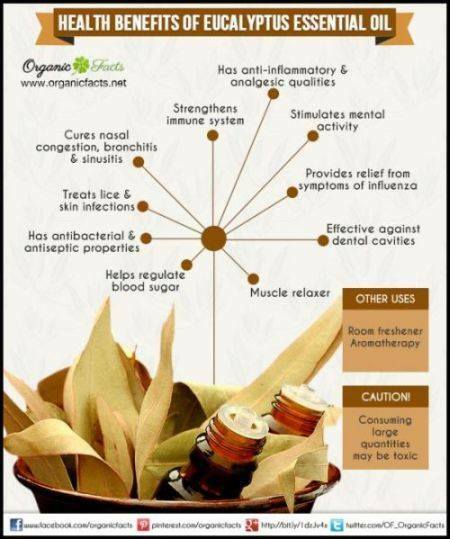 Eucalyptus Oil – Staying Healthy the Natural Way! 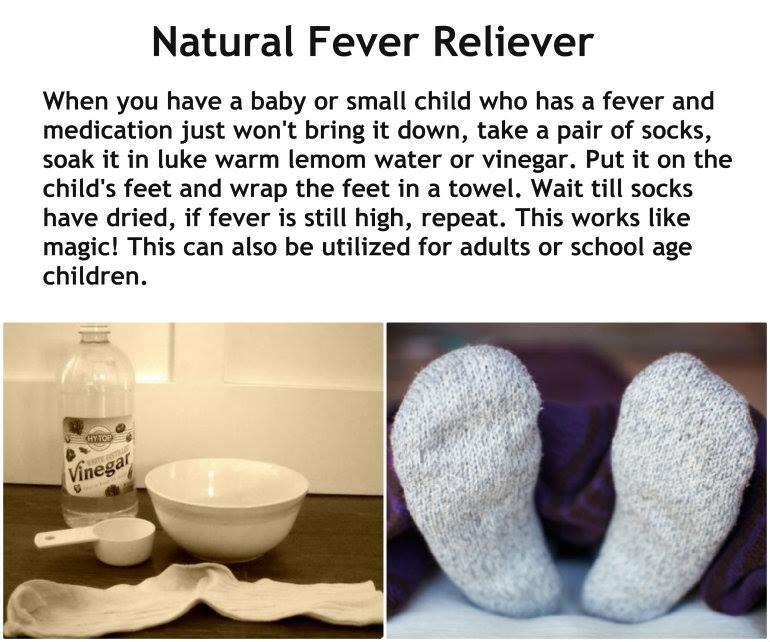 Some food for thought in the cooler months! Order some Emu Ridge Eucalyptus Oil from our web shop and reap the health benefits. Click here to shop. 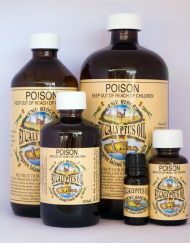 Distillation of the oil began in the 1880’s and dozens of stills were established, making it one of the Island’s major industries. 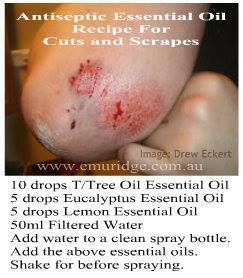 Eucalyptus Oil for Aches, Pains and Sprains! 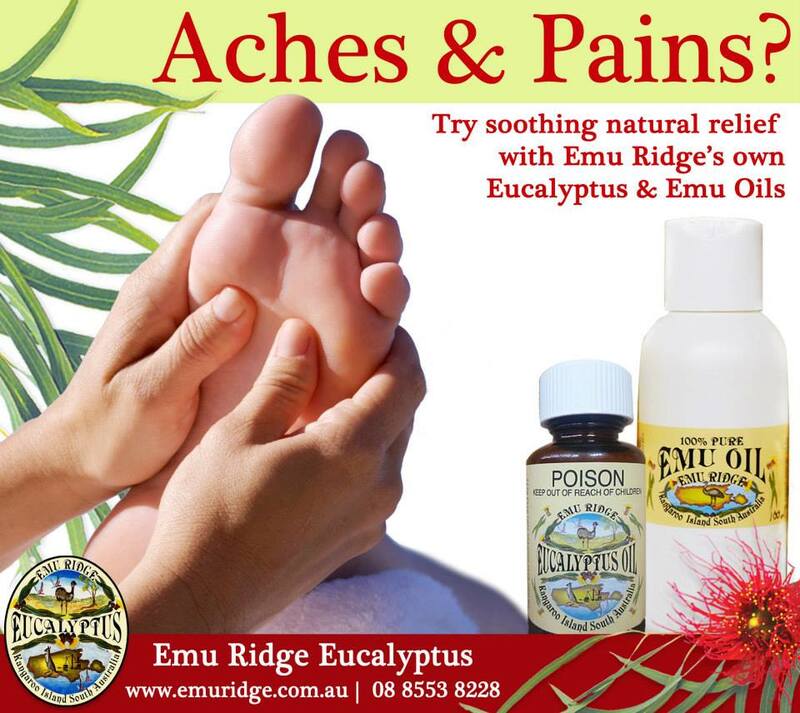 Here at Emu Ridge we are a one-stop-shop for aches, pains & sprains. 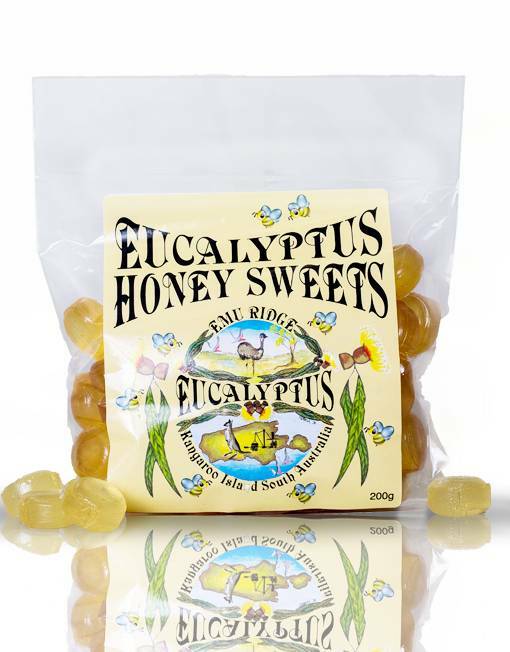 We make our own 100% pure Australian Eucalyptus Oil which is great for promoting circulation and heat. 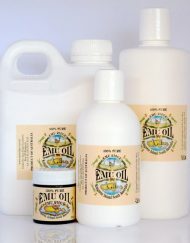 We also sell 100% pure Australian Emu Oil which is a great natural anti-inflammatory full of vitamin E, A & F.
Mix 50/50 of Emu & Eucalyptus oil together (remember you don’t need much a little goes a long way) for a heat rub or massage is great for all types of sore joints,muscles sprains, back pain,inflammation from arthritis, sports injuries, swollen feet during pregnancy and many more or just a lovely fresh relaxing massage. 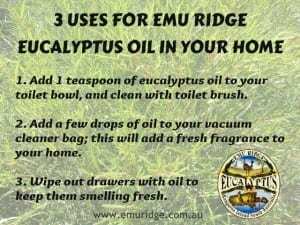 For More info & to order click on the links here EMU OIL / EUCALYPTUS OIL. Distilleries! 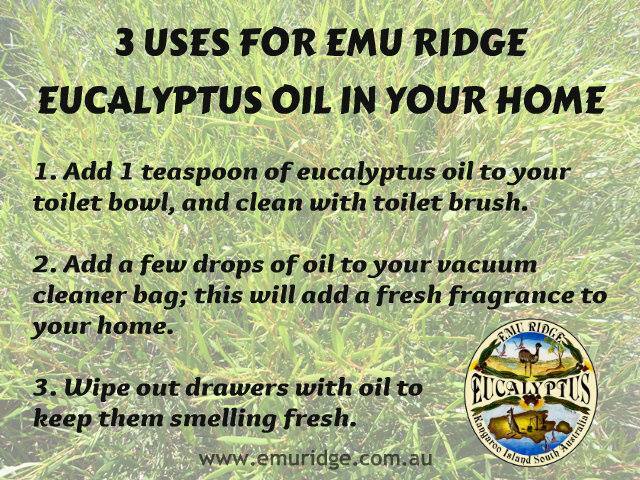 Buy Australian Made today click here to order from Emu Ridge Eucalyptus Distillery! 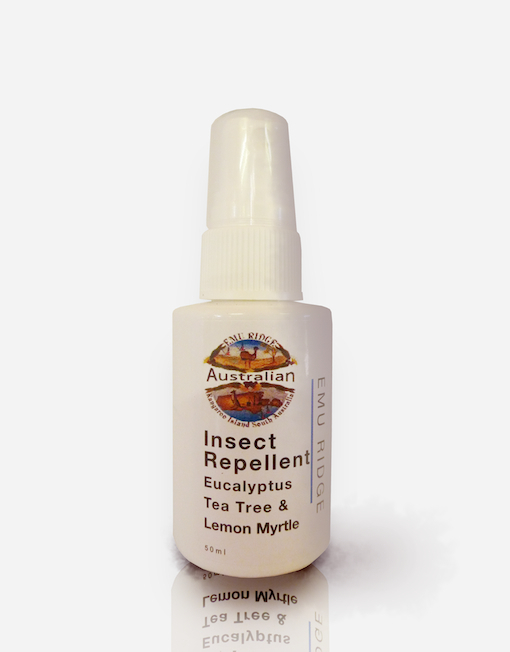 All ways great to use natural prouducts, all these prouducts are avalible in our web shop click here to get shopping! 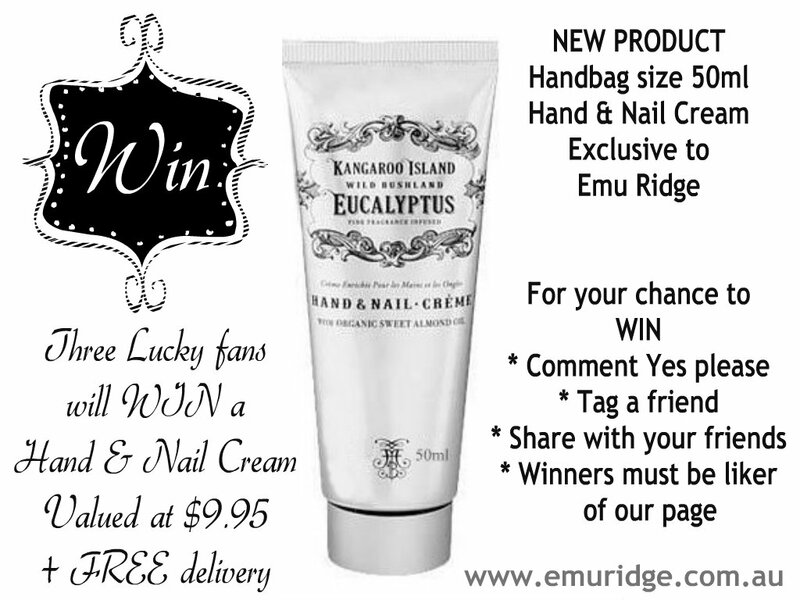 WIN a New 50ml Eucalyptus Hand and Nail Cream! 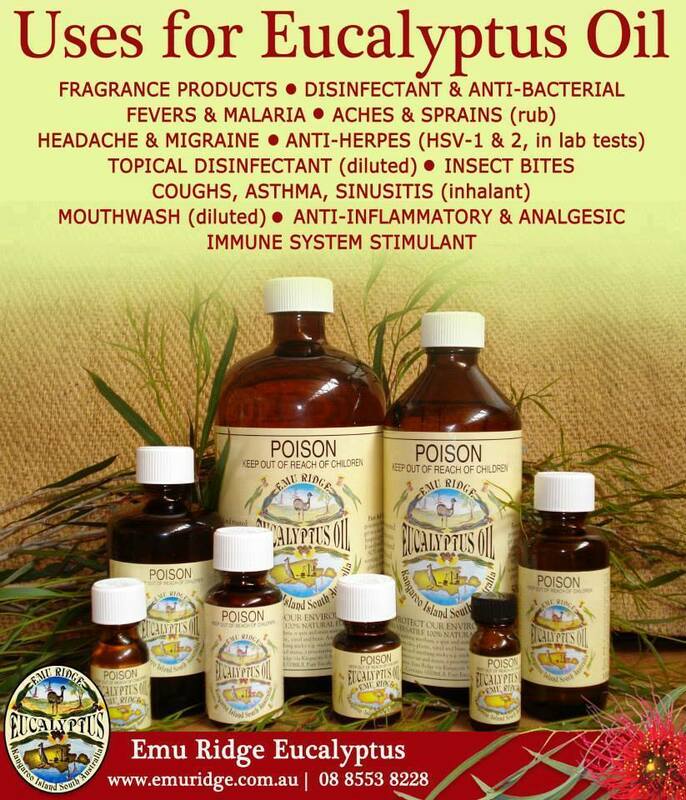 This is the newest edition to the Kangaroo Island Eucalyptus Body Care Range – Maine Beach at Emu Ridge! You have the chance to WIN one of these beautiful Eucalyptus Hand & Nail creams which are usually priced at $9.95 with free delivery. 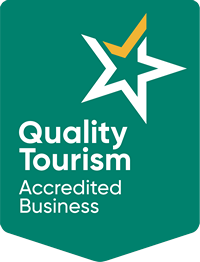 Just head to our Facebook page by clicking here and following the prompts. 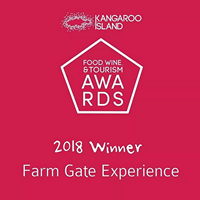 Emu Ridge has a SPECIAL OFFER on at the moment for a limited time. 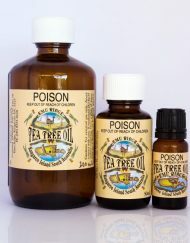 If you spend $100 or more and add the coupon code emu10 you’ll recieve 10% off your order. 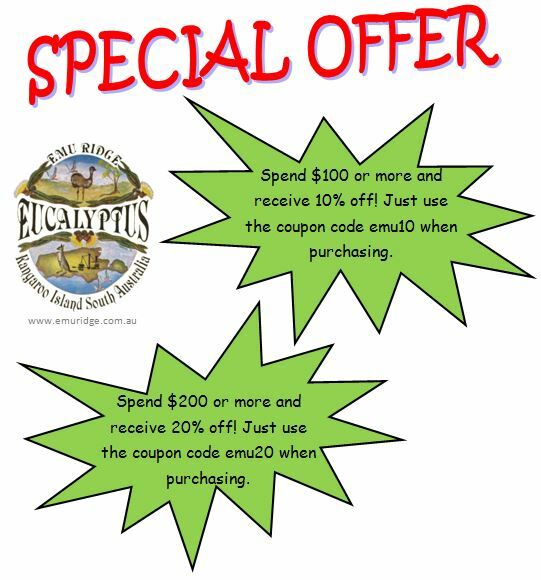 If you spend $200 or more you’ll recieve a bigger discount of 20% if you use the coupon code emu2o! 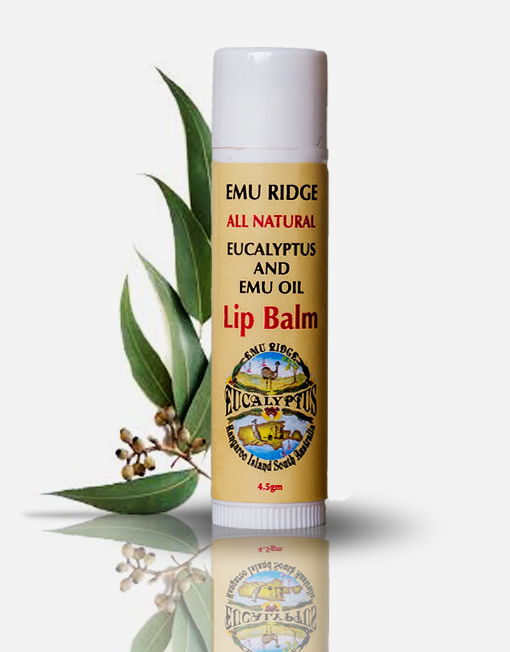 So don’t forget to use the coupon codes when purchasing our lovely all natural Emu Ridge products from our shop! 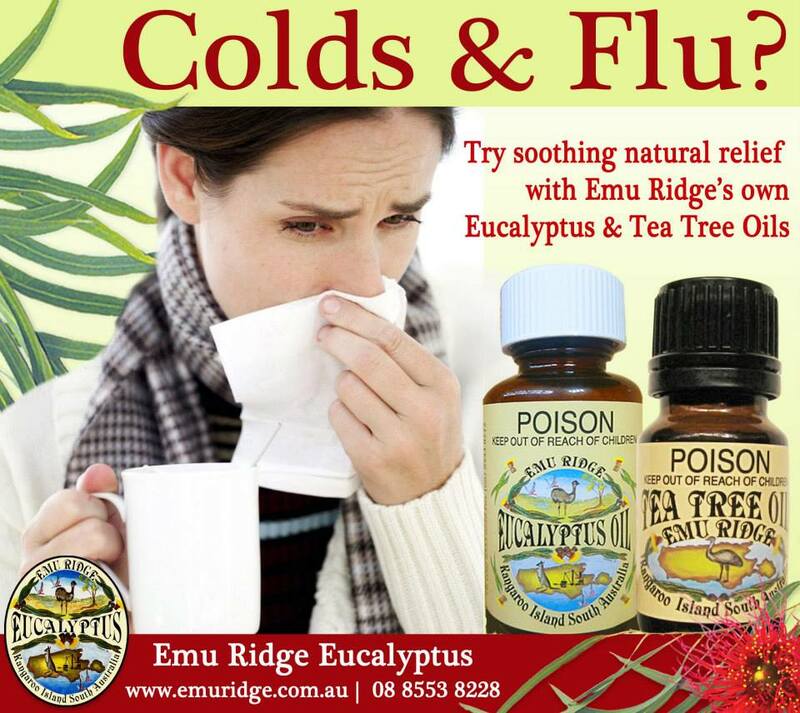 Don’t forget Emu Ridge Eucalyptus Oil, another great natural remedy for colds, flu and so much more!